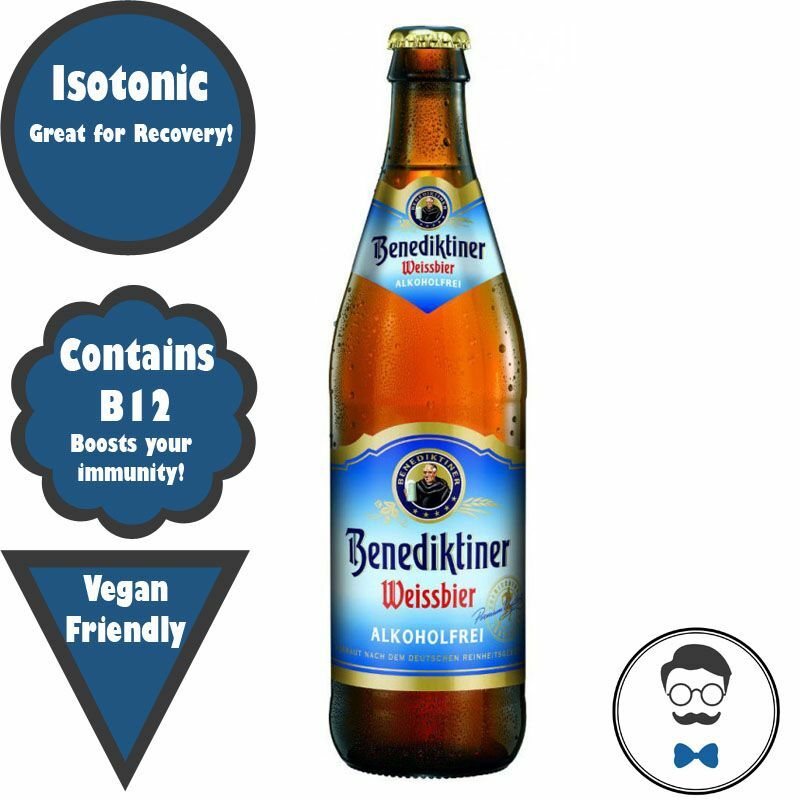 We love this beer, isotonic and full of vitamins. Perfect for after sport or for a gradual energy boost! 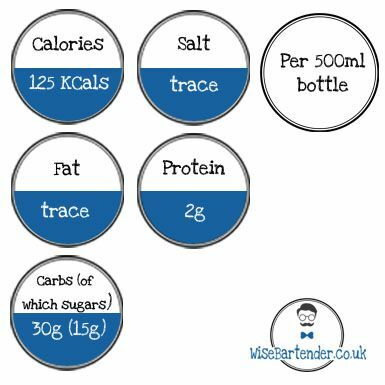 We think this has a well balanced flavour and a little drier than other wheat beers. 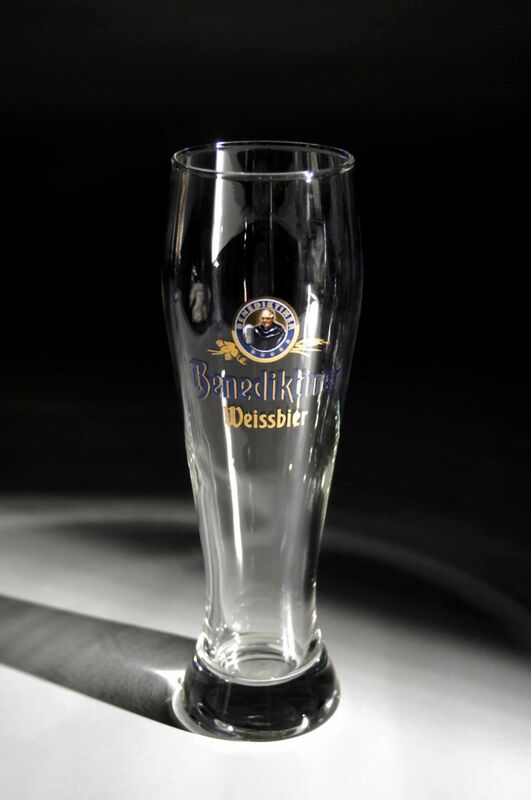 Benediktiner Weissbier sparkles in the glass, with an opalescent appearance lent by the natural cloudiness of the yeast. Its rich, white head is characterised by a good density and fine texture. The pot-pourri of aromas combines strong caramel notes, with hints of honey and fruits, chief among them bananas and raisins. Each gently sparkling sip melts on the tongue and palate, bringing a distinct sense of refreshment. A full body, with a harmonious balance of sweet and a discrete bitterness in the background, creates a smooth, creamy mouthfeel. Ettal Abbey was founded on 28 April 1330 by Emperor Louis IV, known as the Bavarian. In the 15th and 16th centuries, the monastery had a brewery in the famous village of Oberammergau in Upper Bavaria. The monastery brewery at Ettal Abbey was established in 1609. Alongside agriculture, the monastery brewery is the oldest enterprise run by the Benedictine abbey at Ettal. It has been brewing beer on a continuous basis for over 400 years. Even today, Benediktiner Weissbier for the German and Austrian market is brewed exclusively at Ettal and distributed by Ettaler Klosterbetriebe.